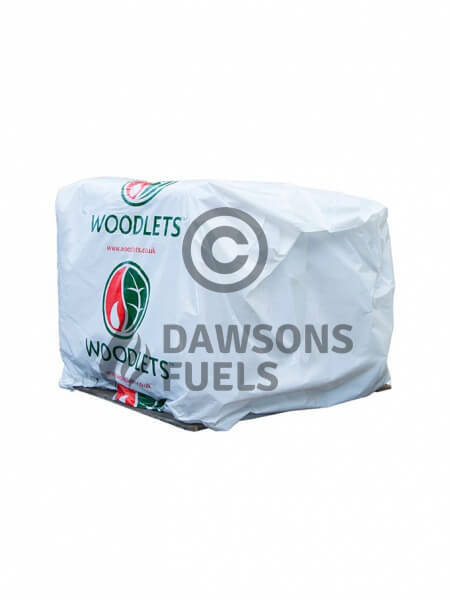 Woodlets are a premium quality wood pellets manufactured in Girvan, Scotland from virgin feedstock sourced from UK sustainable forests. 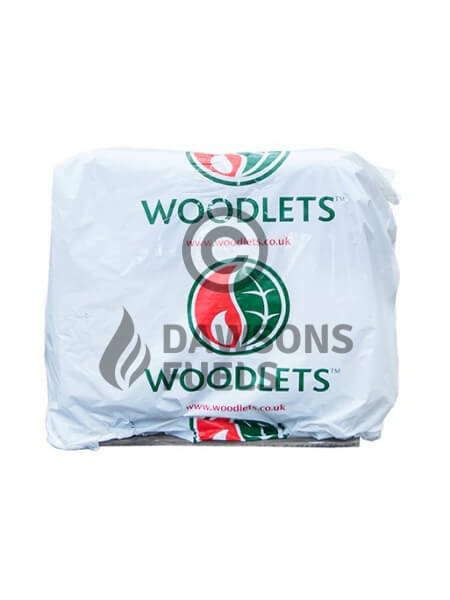 By using 100% virgin wood fibre with no additives, the wood pellets burn beautifully and are exceptionally clean. 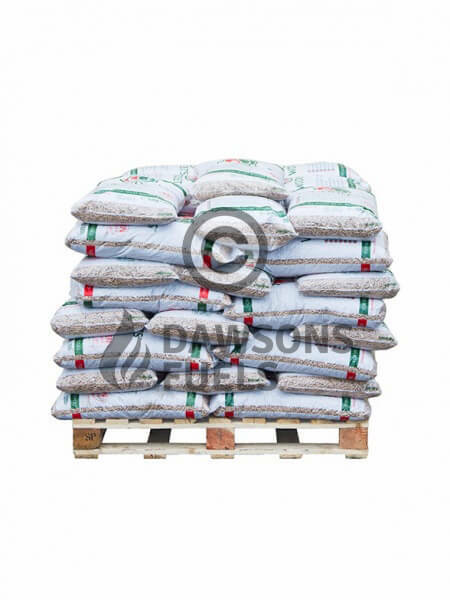 The 6mm pellets have been packed and heat sealed into 15kg bags with 32 bags on a pallet giving a total weight of 480kg.  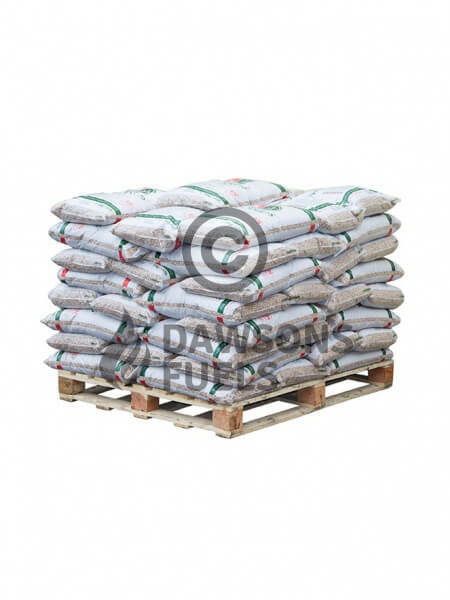 They have attained the ENplus Grade A1 standard, this ensures that customers can be sure they are buying a quality pellet that guarantees a minimum calorific value.